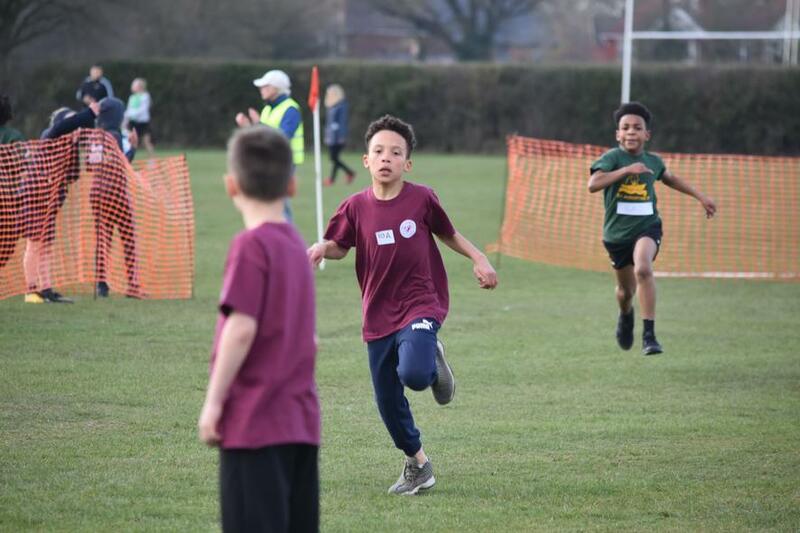 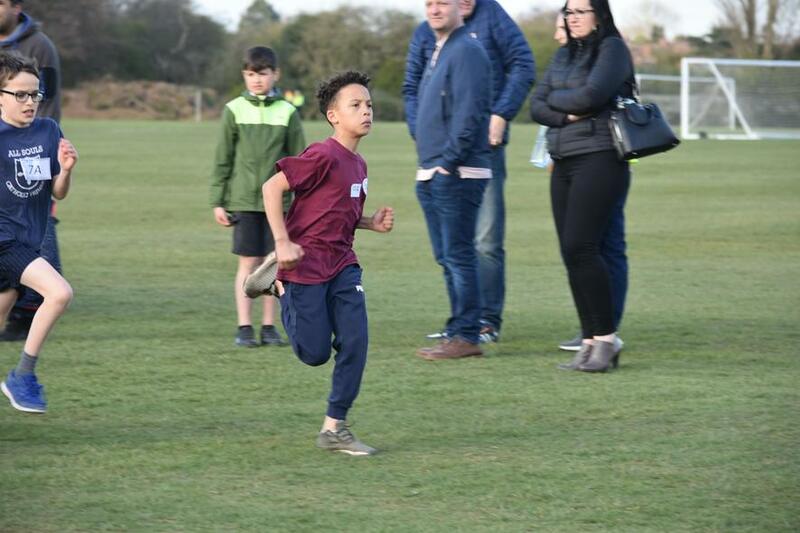 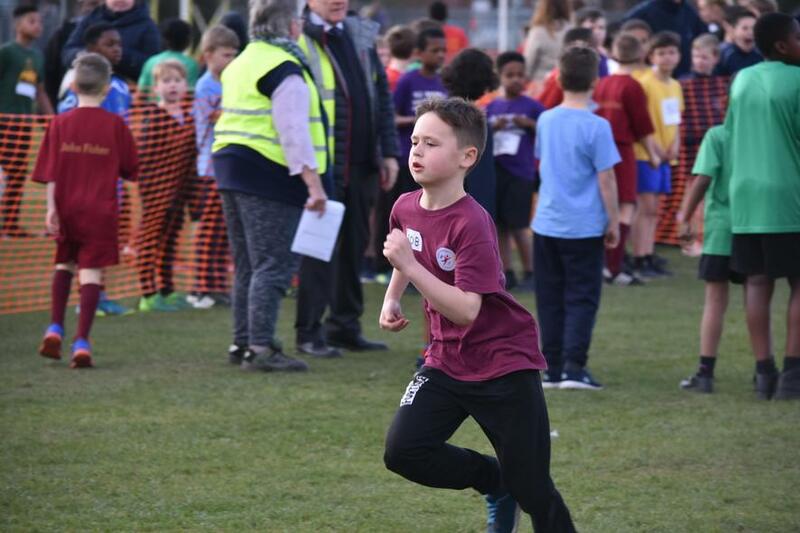 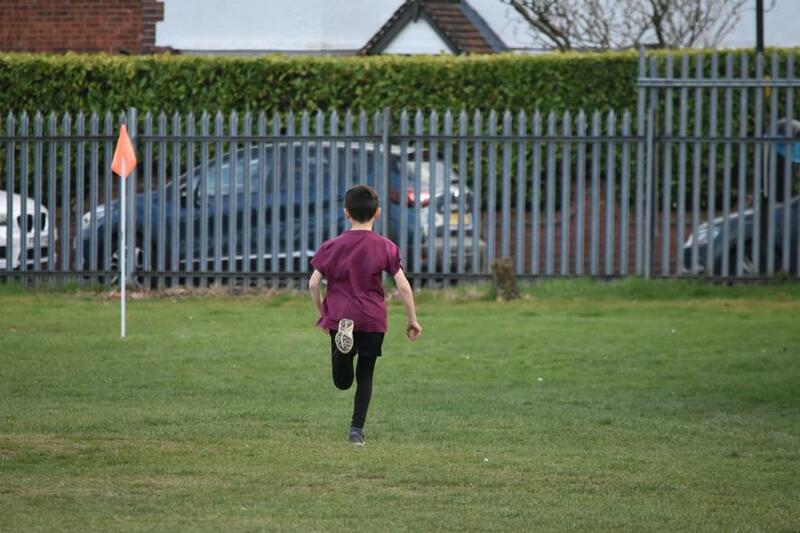 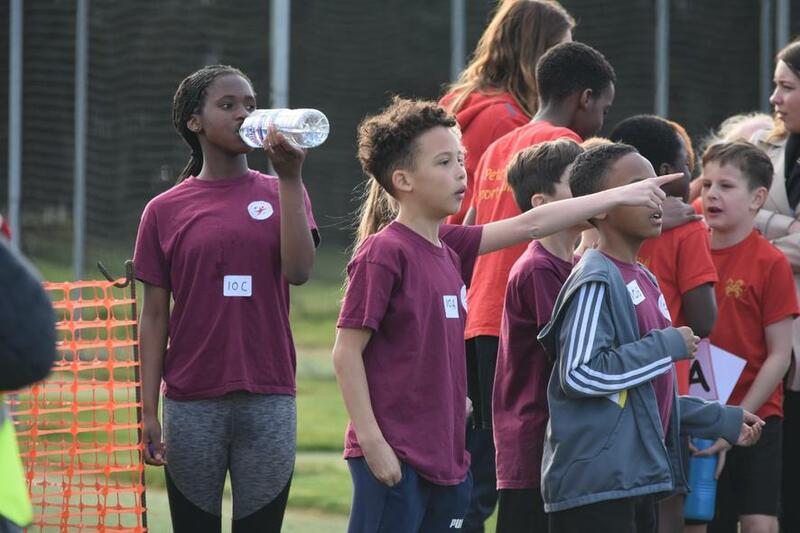 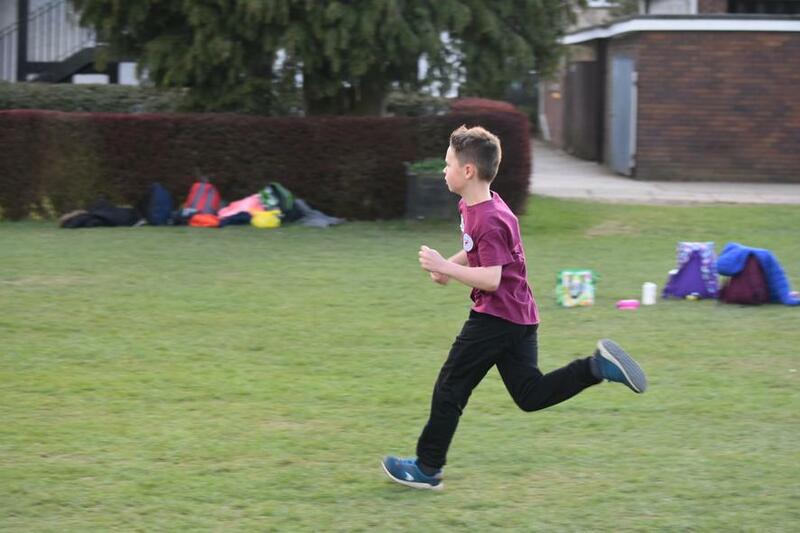 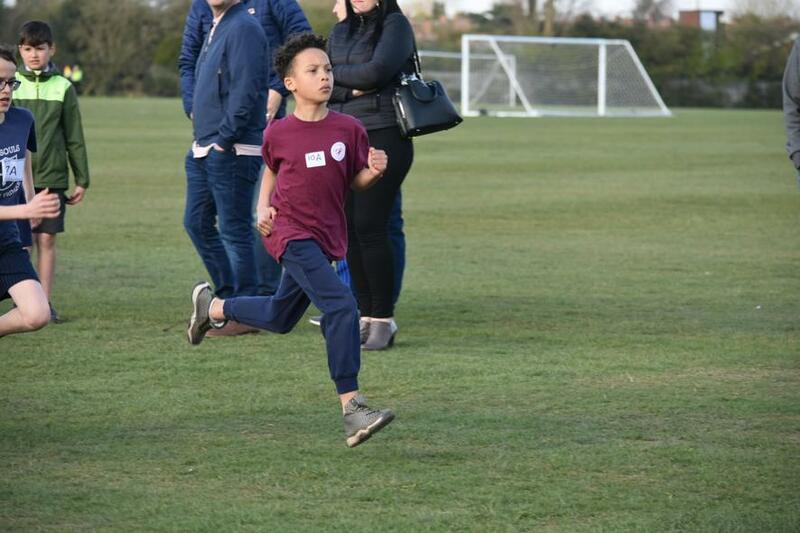 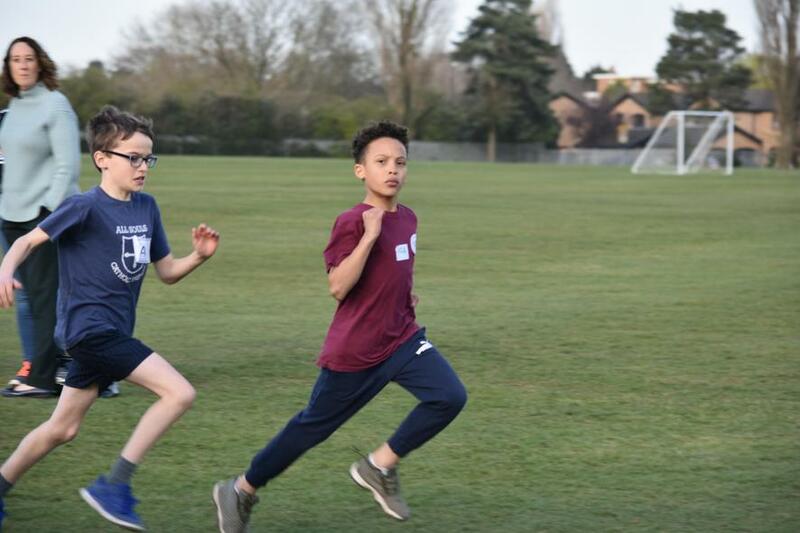 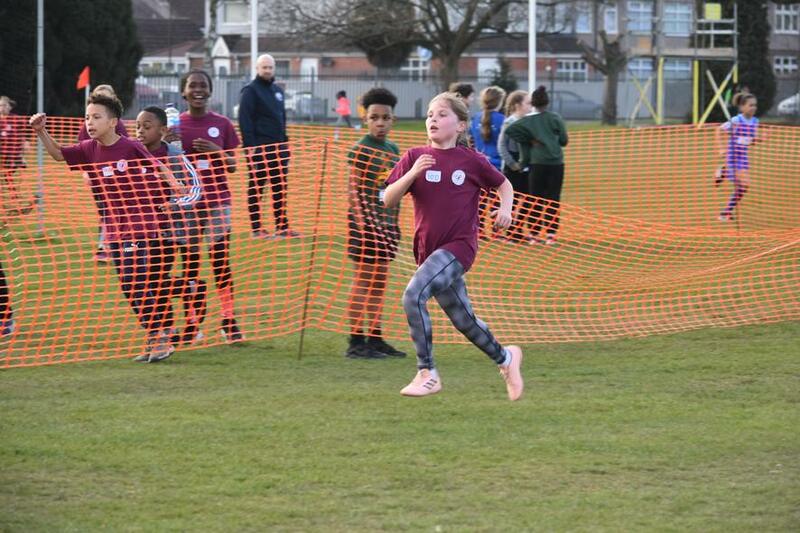 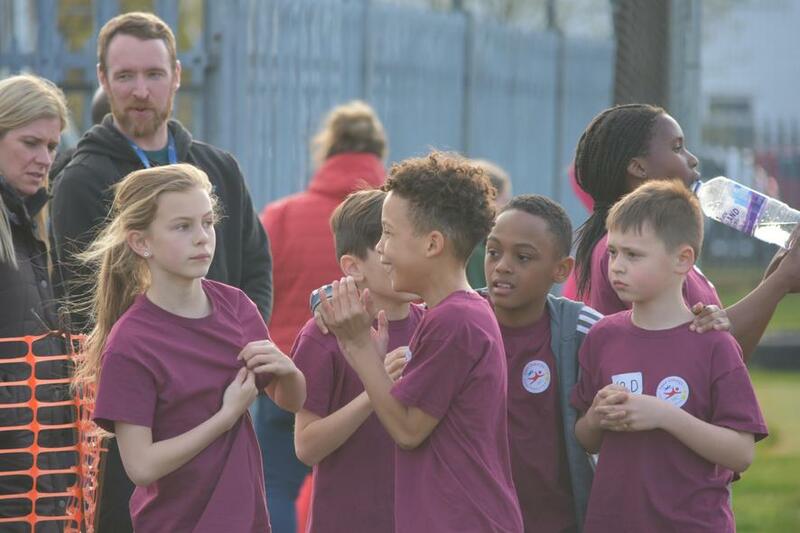 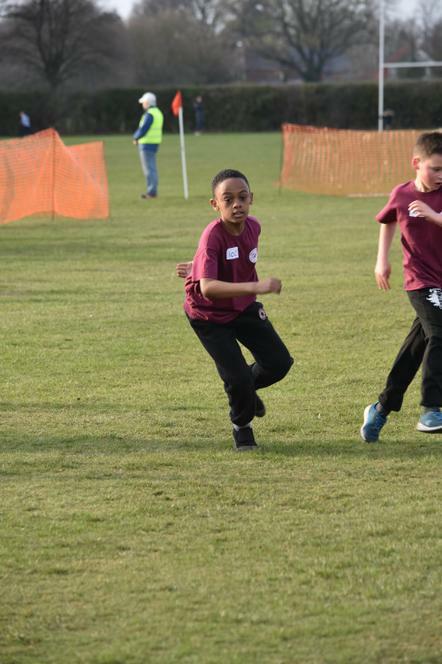 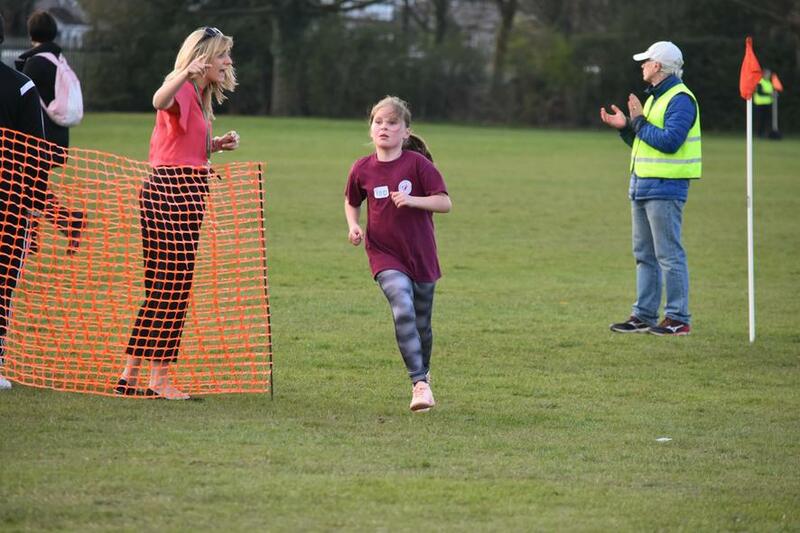 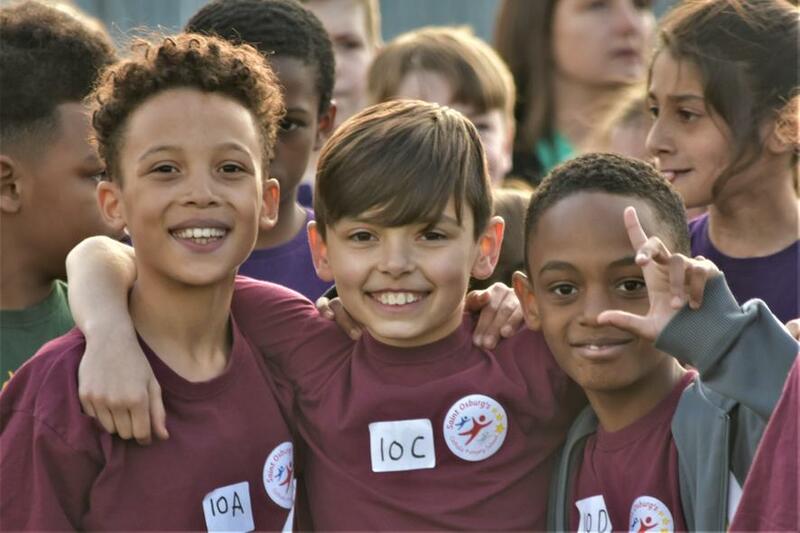 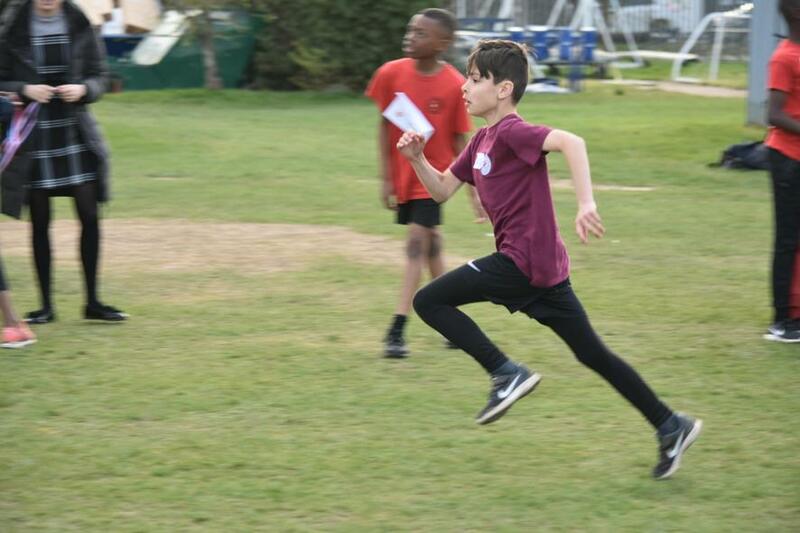 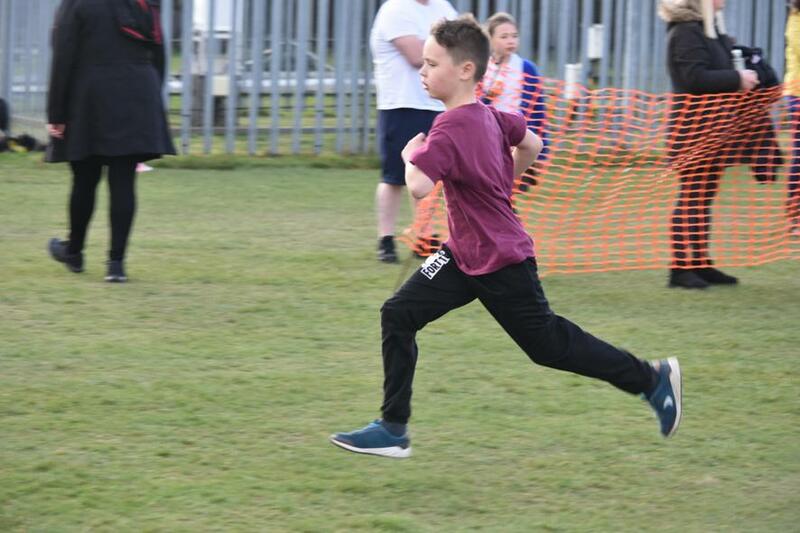 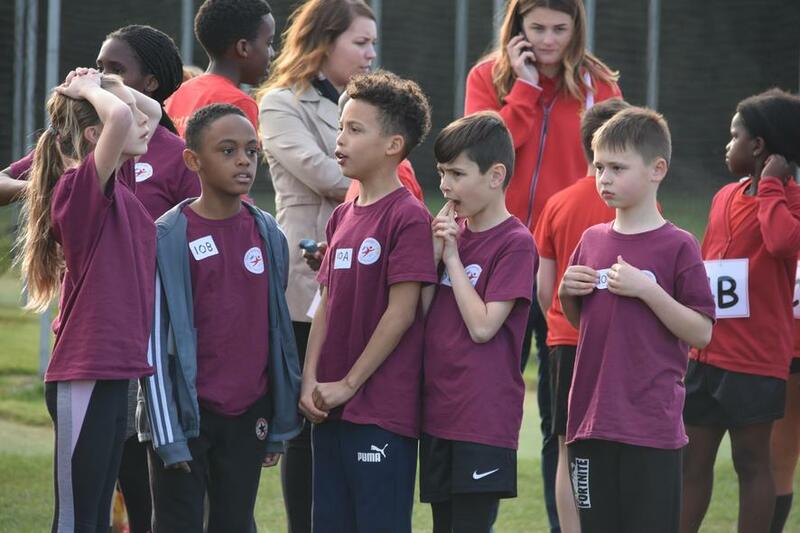 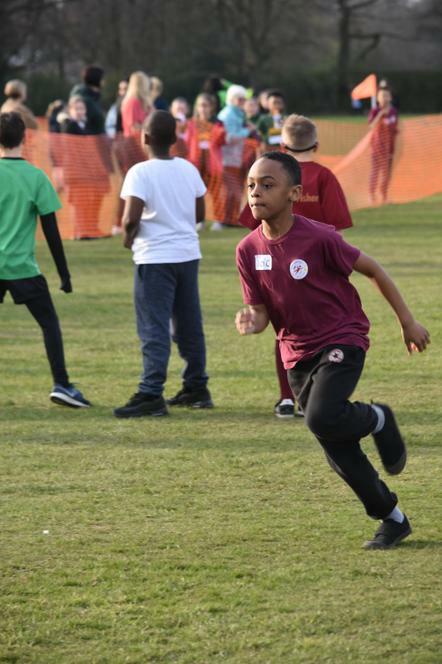 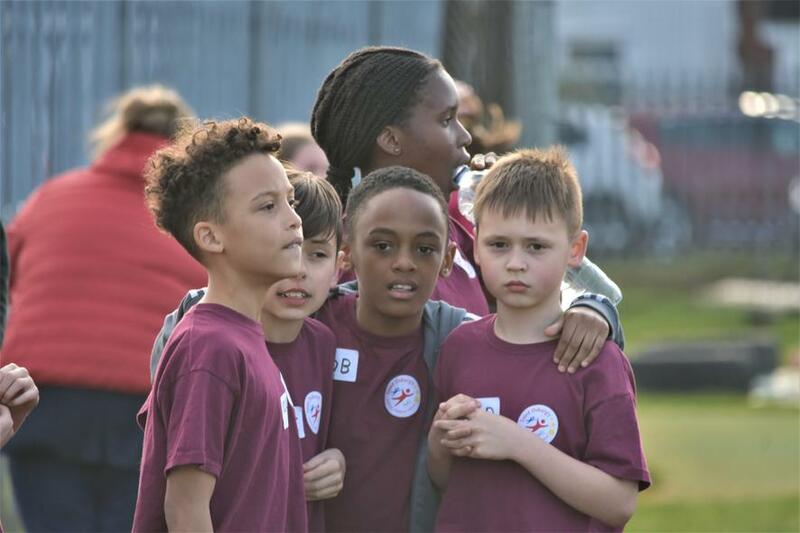 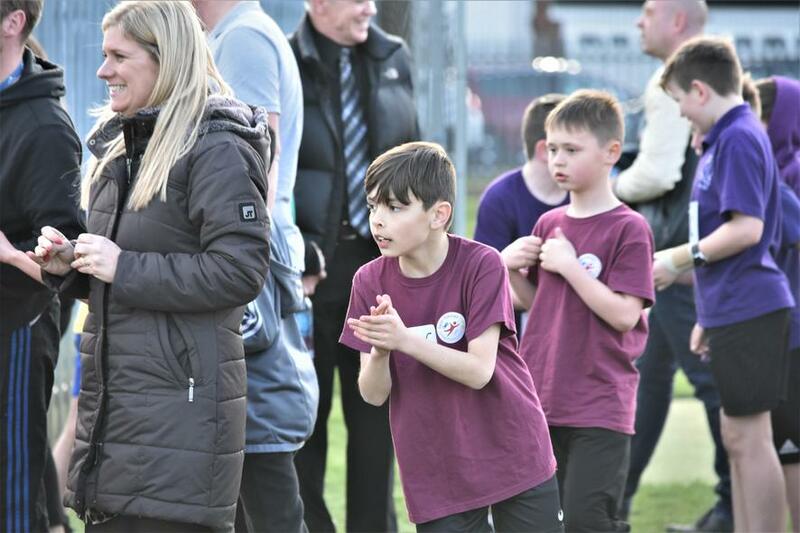 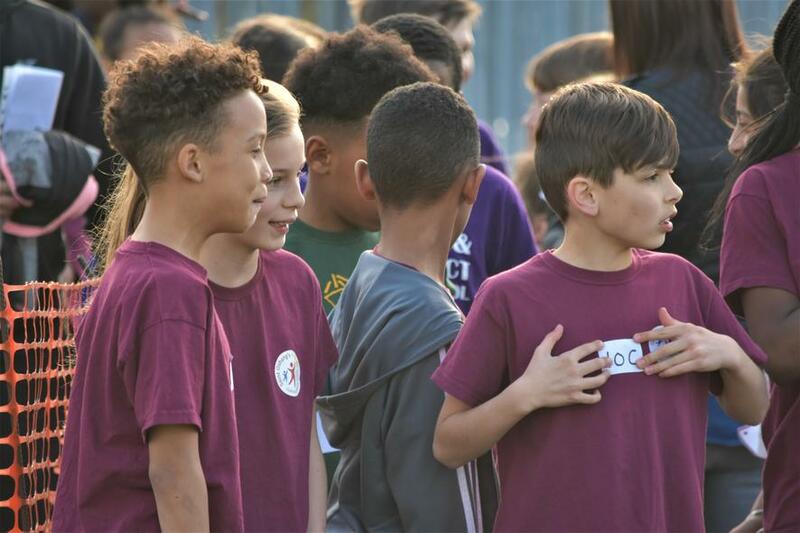 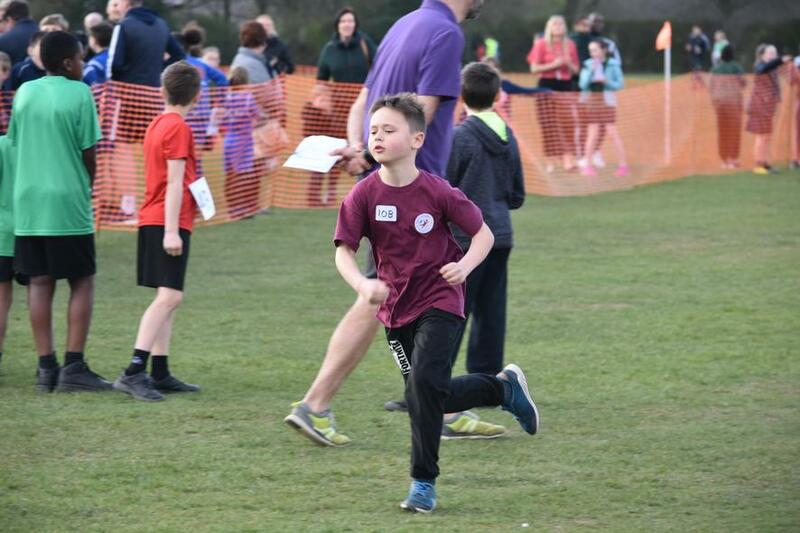 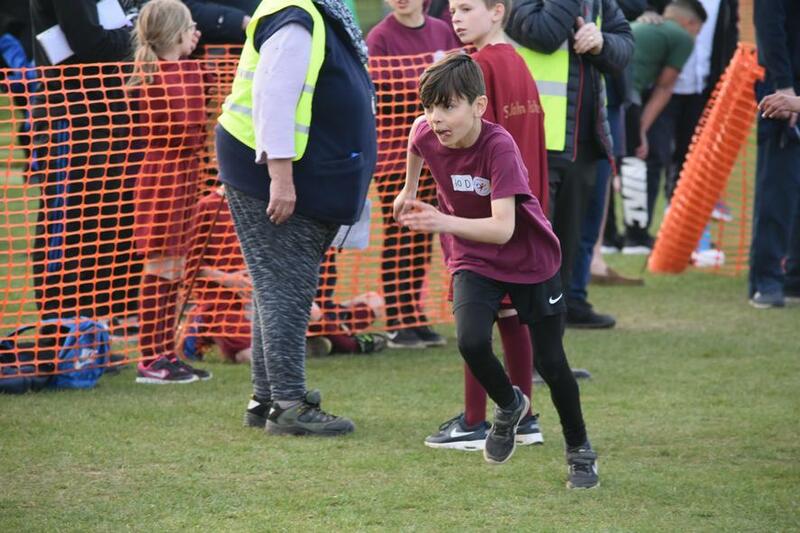 Well done to all the boys and girls who took part in the Catholic Schools Cross Country Relay competition on Tuesday evening. 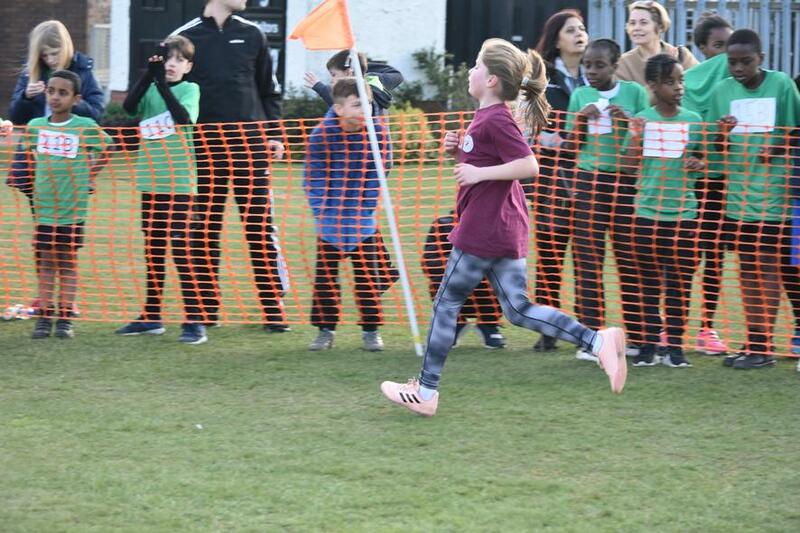 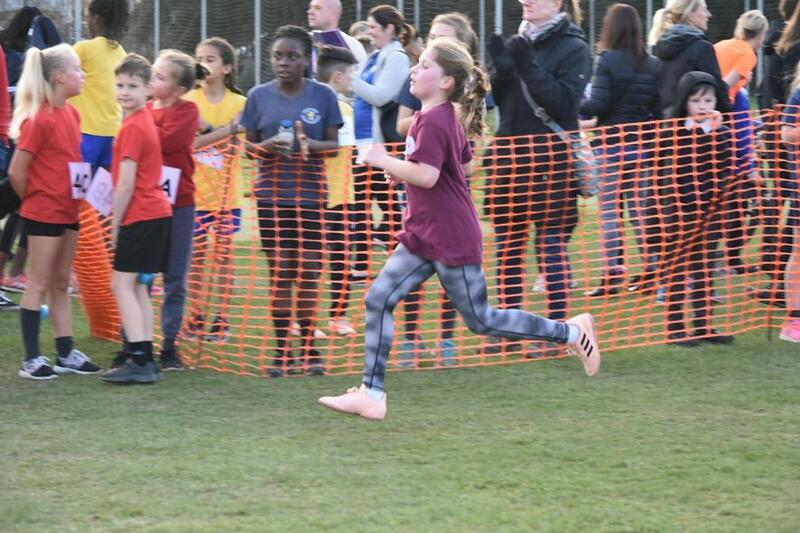 Out of all the schools taking part our Girl’s team came 5th overall and the Boy’s team came 9th place. 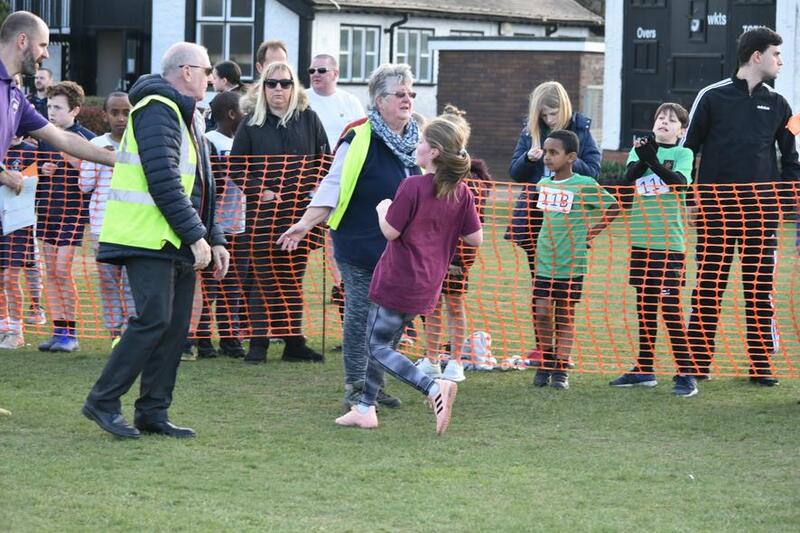 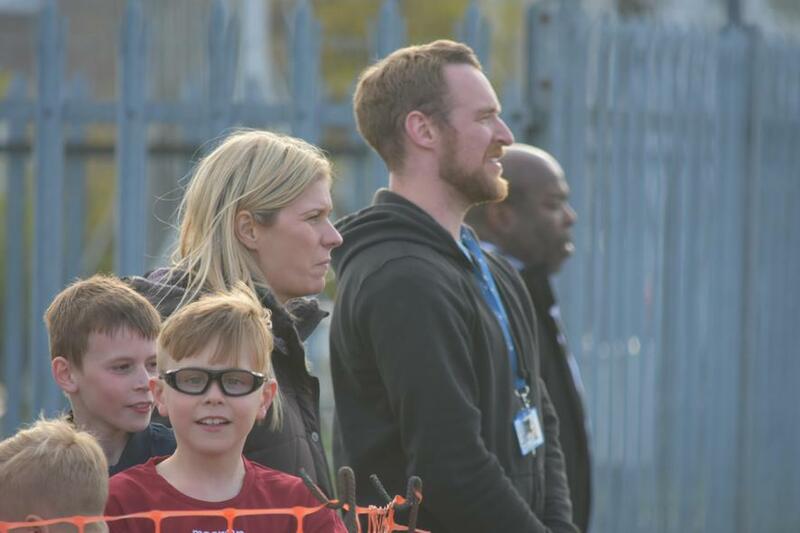 Thank you to the staff and parents who supported this event.